After playing tourist in Philadelphia all day, we needed sustenance when we got home. We had seen this recipe concept in the latest Wegmans magazine. It was a throw-together using packaged soup and pre-cut squash. 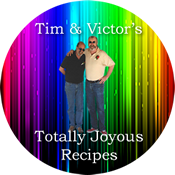 We liked the idea, but not of using pre-made ingredients. Saute onion and garlic in a bit of olive oil. Add roasted squash and mash into pot. Add about 4 cups of broth and sage and, with an immersion blender, puree everything to a smooth soup. Add more broth as needed to come to your desired consistency. Taste for salt and pepper and add, as desired. Heat soup. Add roasted squash, and sage. Check fopr seasoning and add S&P, as desired. Cook tortellini according to package instructions. Drain, mix with sauce, sprinkle with cheese, and enjoy! This is one of those dishes that is simplicity to make – but dayum, is it good! 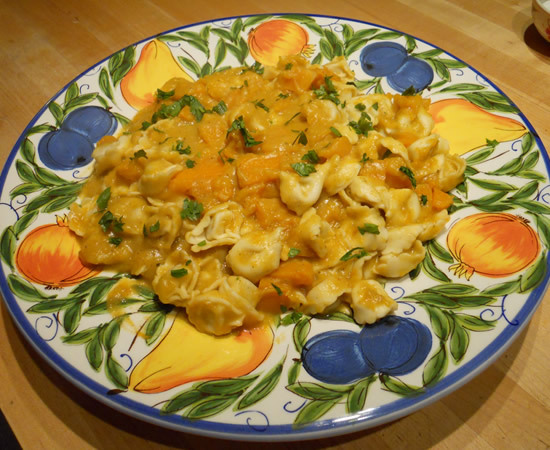 It can easily be made vegetarian, and, depending on the type of pasta used, can be a vegan entree, as well. 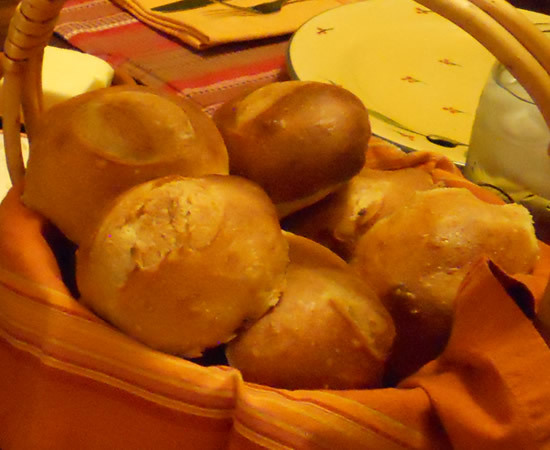 The final part of the meal was homemade rolls. Y’all have heard me wax poetically about the no-knead artisan bread. I make variations of it all the time. The latest variation is to add three egg whites to the water – still making it three cups of liquid – to the 6 1/2 cups of flour. Follow the basic instructions. forming the dough into rolls. Let rise, brush with egg white, slice top, and bake at 450° for 25 minutes. These are really good – perhaps my favorite, yet. The egg white makes for a slightly lighter interior, and a really crunchy crust. They were so much of a hit, I just made a couple more for tonight! I’m going to try this with my new batch of squash. I’m always amazed at how much natural flavor it has – the sage is a perfect complement. Thanks for the recipe as always!!! Sage is the perfect Fall herb. And fresh squash of any variety is just loaded with flavor – and you can do so much with it. I really do love it.